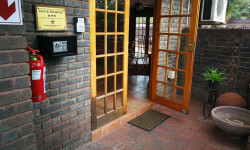 Your HOME FINDING JOURNEY is the central focus of what we do at Just Property Kalahari. We assist you in finding the most suited property to call HOME. Whether it is renting or buying. We specialize in assisting you in managing rental agreements or to find qualified buyers and tenants for your property. We are well equipped to assist you in purchasing your family home and every other real estate purchase you decide on. We form a strong network of agents qualified and focused on serving you with the best property exprience whether you are renting of buying. Ria Taljaard is the branch Manager. The team of Agents for Kathu is: Annette Victor, Lezaan Mentz and Nodine Stroebel. In Upington: Rina la Grange and Willie Rossouw will assist you. 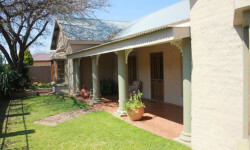 20 Kokerboom Street, Kathu, Northern Cape, 8446.